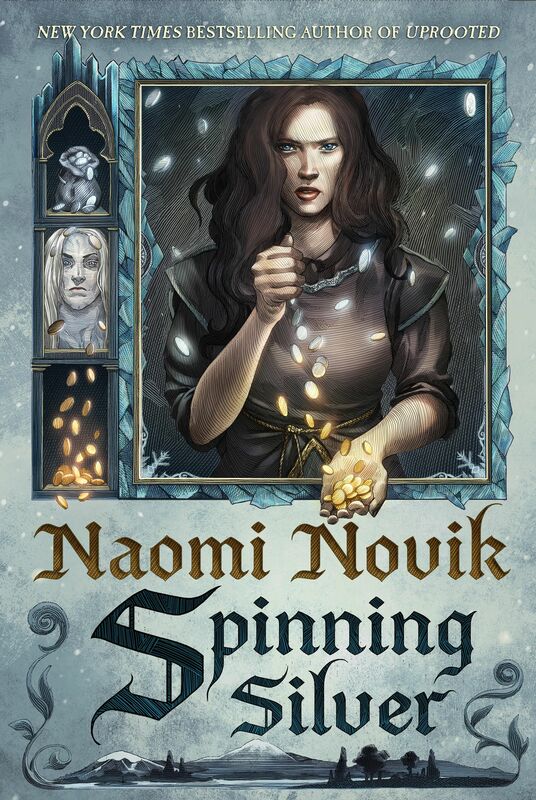 During her Reddit AMA a few days ago, Naomi shared that she is working on a new novel! Sounds like another magical tale in the vein of Uprooted. I’m super excited about that! To get an early look at it, read Spinning Silver in The Starlit Wood, the new anthology publishing on October 18th! 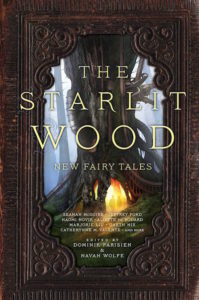 The Starlit Wood edited by Dominik Parisian & Navah Wolfe publishes October 18th! Read some new fairy tales!